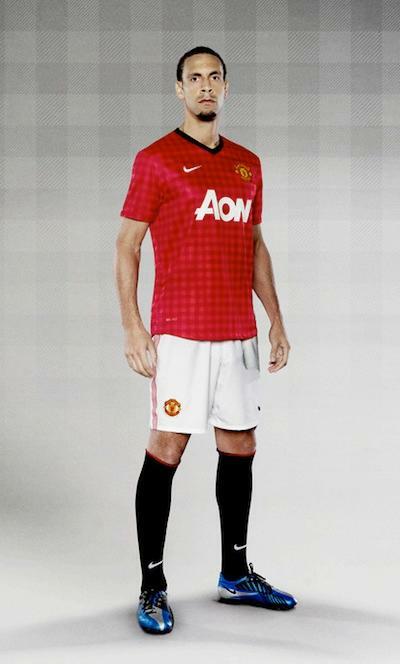 Manchester United have unveiled their new "gingham" home kit for the 2012/13 season and, as expected, the top part of it was a shirt. But according to people with eyes, it's a shirt that looks like a tablecloth. or a tea towel. Or something else that isn't ideal for a football shirt to look like. Manchester United Football club's success has been founded on the traditional values of respect and hard work. Those values are what made Manchester the city it is and from the mid 18th century the cotton mills there were prolific in the industry. 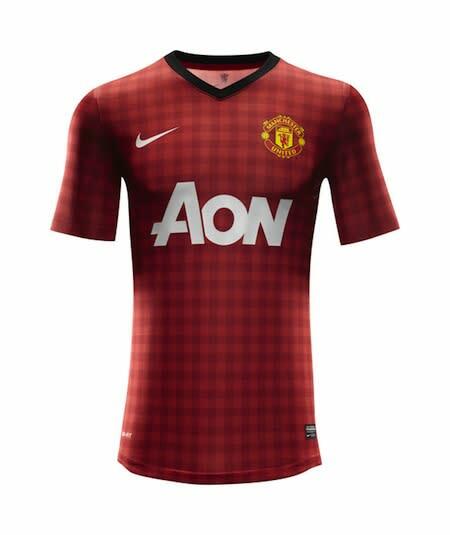 From those mills came the gingham fabric, an iconic check that like Manchester United is famous around the world and is now — for the first time — used on a Manchester United home shirt. And they used it on the whole friggin thing. The shirt has been about as divisive as a shirt can be (which is surprising divisive), with the comments on the club's Facebook page showing just how much people's opinions can differ. Especially among people who don't realize you can get so many uses out of this shirt. In these economically hard times, this is probably just the beginning of the multi-purpose football shirt trend. Spurs' will have the added function of teaching Harry Redknapp what email is, for example.